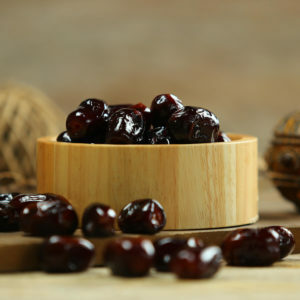 Dates are a nutritious and complete healthy diet. Full of high-energy ingredients you need everyday, It provides dietary fiber, carbohydrates, essential vitamins. 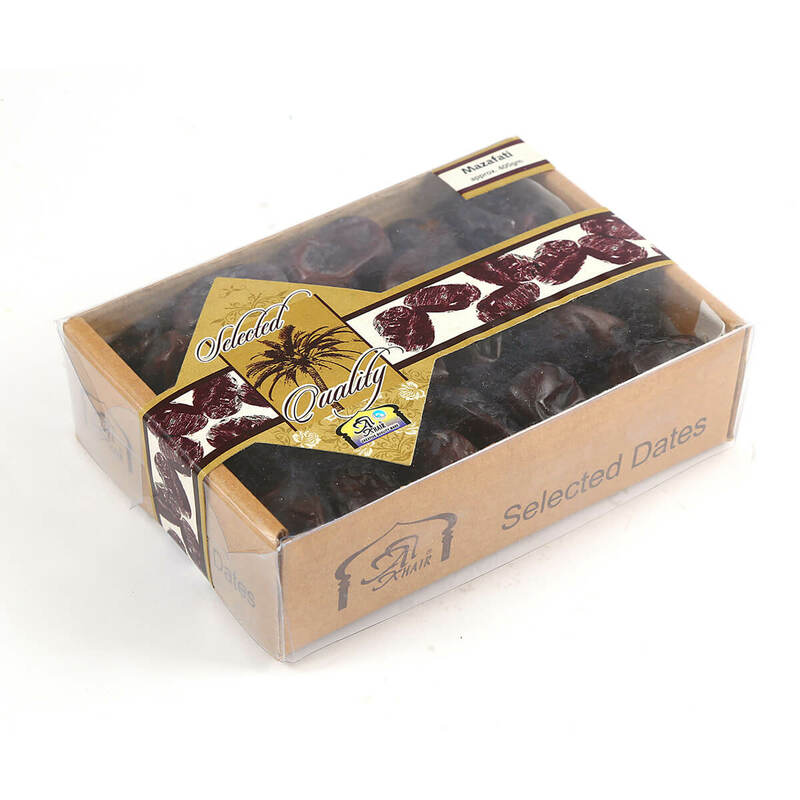 AL Khair’s Mazafati Dates are a hand-picked selection of sweet tasting delicious dates which are hygienically packed in 3 convenient sizes.